FTFMM MARCH MADNESS - FTF STYLE!!! Finish one of your in-active build logs you started and dropped over a month ago. Goal of the Challenge: To pick up that dropped ball and turn it into a slam dunk by finishing up an idle project and turning it into a complete build thread and to enrich the FT community. (25) Build Log - A series of photos and descriptions of your efforts highlighting difficult or custom pieces to your build. or a build video. (5) Plans or link to creators build log. (5) Post Project Take-away - Words of wisdom for other modelers following your lead. a post of the screen capture works here. Challenge End: Build Log to be complete (maiden Vid) by March 26st. The Build Log Scoring as per above, is to determine "Team" Placement, in FTF March Madness Tournament Bracket. A new Thread will be started posted with the Bracket. We fill a blank out with our predictions and post. Over the next week (two or three days per bracket level) The FTFMM "Teams" and community will drum up support and use the polls to garner support and interest for each "Game". The POLE winner moves onto the next bracket. Prize: Pride and Bragging Rights and a Custom Avatar Icon. for March Madness to be a success, I will need a minimum of 8 entries, preferably 16 to make this work. I have no Idea if I can pull this off but I know if we join together as a community - anything is possible. Moderators I may need your advise/help on how specially to get it work. In the mean time LETS GET CRACKING, and finish what we started! 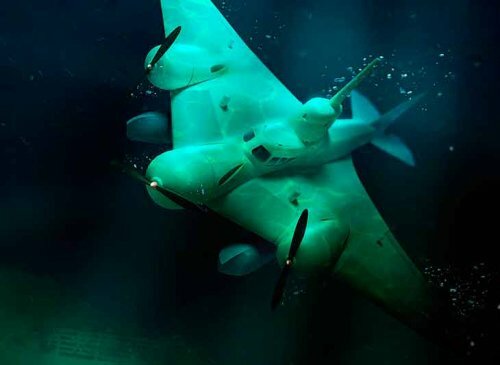 Limitation: Waterproof Version capable of Water Landings. The limitation: No matter what I set the plane to, the elevator and aileron became ailerons and there is no elevator input! The rates and expos are also not on the new Spektrum Programmer among other problems. I also need to find the center of gravity and install the rudder control rods. Ball Drop Date: Trickled to a slow drip late 2017. Limitation: Having issues with pixhawk, lacking motivation, don't know anything about autopilot. start date: 10/5/2017 at 9:31 am. ball drop date: 12/1/2017 at 11:19 pm. Oh yeah - you've got me on this one! This baby sat for two months collecting dust in my workshop, and even when I tried to restart in mid-January it rapidly stalled out again. But now I have a target for the maiden flight! And it's far enough before FFOhio! Question - does the original start date need to be when we started the build log, or can it be when we started/acquired the project? And do dormant restoration projects and/or ARF customizations qualify? @Sponz - Come Join us. I'm curious to see what you plan to finish! Rockyboy - Yup any dormant project counts. just know in the Tournament the poll with weigh how involved the project is. and success and you convey it in your write-up. It's up to the pollsters. so if your customization is Wheel pants, I doubt it will beat out, vectorizing a RTF edf. If we have enough entries I will try to group like projects for division champs. (if we have enough entries. Too bad I used my discovery V2 for the build-uary, I designed the original chuck glider in march of last year and it has done nothing till earlier this year lol. so what is this build-ruary thing and that does FTFMM stand for? 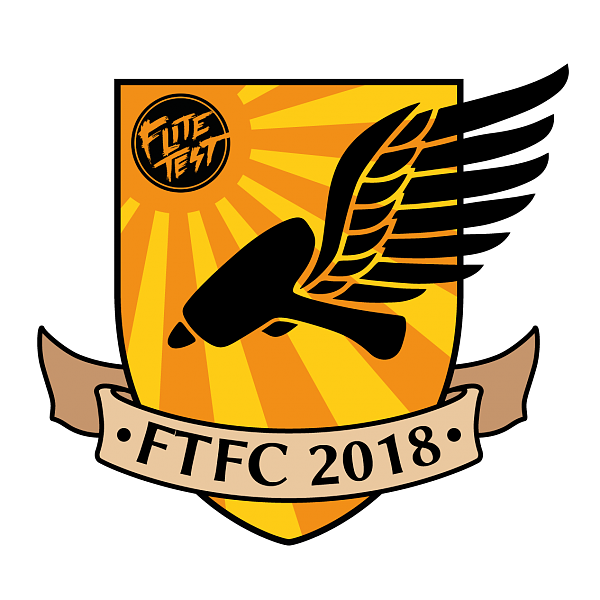 flite test forum march madness? 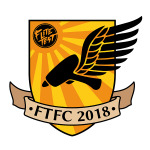 The Build-Ruary thing is my challenge to the Forum here to capitalize on some of these amazing FTF challenges and the Bloody Baby thread that just blew up with almost 19 day builds of micro Baby Baron style builds of everyone's favorite planes. I noticed I had a VERY long list of planes I wanted to build. 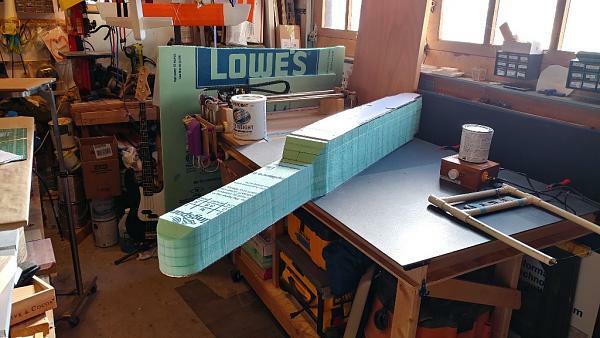 Also it's coming close to fly season for us americans, Its a good excuse to get some new planes to have ready for fun this summer. Psst - Join Both, you know you want to. so just build a bunch of random plane designs? well i have a VERY long list of things i want to build. that list includes: ALL THE FT PLANES and ALL THE PLANES DESIGNED BY THE FT COMMUNITY. thats just to start. then i will expand into ALL THE PLANES I CAN FIND. 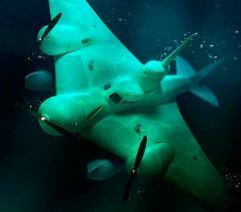 then go into gassers and balsa builds. I would go with the Bloody Brit. Started on 10/2, ball dropped shortly there after (10/10). LOL. Design actually started way before that, but that is when I started the build thread. well.... im going to finish my 150% B.A.T. and maybe build the simple cub. i should also minwax my simple soarer and maiden it. Not a problem. You can always submit another if you find you get more time... Welcome. Shoot me a logo and team name and I'll put it in. Please set me up some entries per the first post, so I can start adding your stuff to the entry list. start and drop dates, logo, name etc. right now give me the ones you are likely to finish by next month. We can add more later. I know you are new so I don't expect old threads (unless you have them elsewhere to link to.) Climb on board!